Au revoir Royal Challengers Bangalore. Alas, it was just not their season. Slumping to their seventh defeat in ten matches saw Bangalore bid farewell to their slim chances of reaching the playoffs. 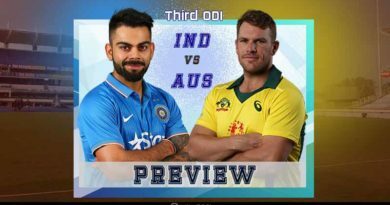 It is such a shame that world-class players like Virat Kohli and AB de Villiers were let down so badly by their team. If not the team, these two enigmatic batsmen will definitely be missed by cricket faithful around the world in the knockout stages of the tournament. 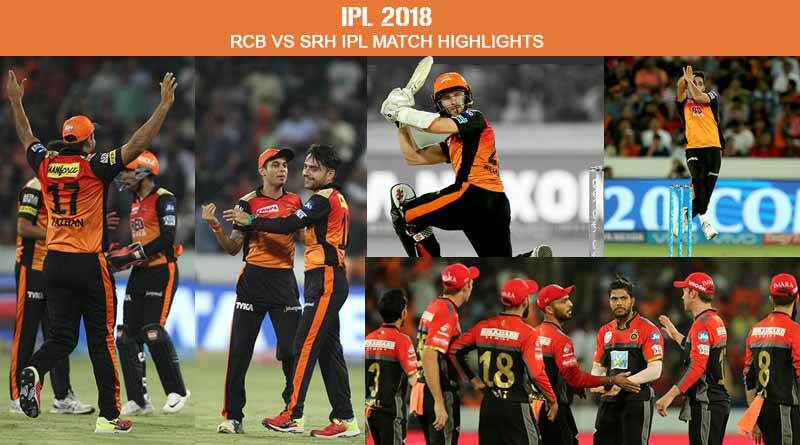 Coming back to the RCB vs SRH IPL match highlights, with the match’s result well known even before the first ball was bowled, Bangalore did keep their hopes alive in the first innings of the match. As predicted by us, they heavily changed their side and it worked like a peach for them with their bowlers stepping up for the first time this IPL. However, when the tide is blowing against you, you just can’t reach the shore no matter how hard you swim. This perfectly sums up Bangalore’s performance on the day. Despite their bowlers delivering a much needed good spell, the batsmen who have been in good touch throughout decided to go on holiday today. Failing when it mattered the most, they were not even able to chase down 146 on the night. Taking the ball in their most important match this season, Moeen Ali who was playing his first match bowled a peach of a first over as he gave away just 4 runs. And this was a sign of things to come. Southee and Siraj put on a superb show of fast bowling as the pair picked up 3 each to skittle Hyderabad’s wickets. In the end it was another fine innings by Captain Kane Williamson whose half-century put up a fighting total. Having defended even smaller totals this season. SRH came out knowing their bowlers had more than enough runs under their belt to pull off a win. It would have been foolish for RCB to expect the chase to go easy for them at the Rajiv Gandhi International Stadium which has over the years become a fortress for the home side. Unfortunately, they were that foolish as they failed to muster up even 147, falling short by 5 runs in the end. Do let us know if you think we missed anything in the RCB vs SRH IPL match highlights. Your feedback is highly appreciated.